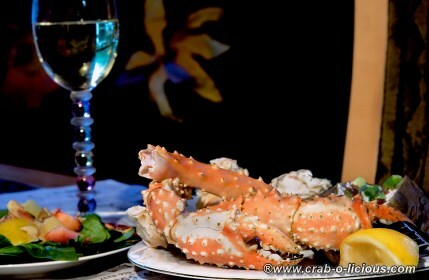 Crab-O-Licious.com is crazy about crustaceans, aren't you? If so, you've come to the right place. We are dedicated to those who are seeking to learn more about these eclectic and delicious shellfish and find new, fresh, and delicious recipes for you to enjoy. Catching these versatile crustacean critters is our sport. Cleaning them is our skill. Cooking them is our passion. Eating them is our way of life and sharing our knowledge with you is our pleasure! Gearing up, going out on the water, and catching them is getting more and more popular these days. As the economy shakes up homes, many more people are looking to find more ways to fill their freezers without spending much hard earned money. And why not? There is a lot of wisdom in the old saying and with our own paraphrase, "Give a man some fish and he will eat for a day. Teach a man to catch them himself and he will never go hungry!" 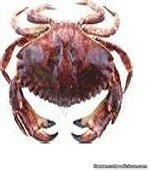 With this encouragement, we will give you helpful tips and techniques that will teach you the in's and out's of recreational crabbing. You'll be able to go out and catch them on your own. By doing this you'll be saving money and filling your freezer season after season. A friend once told us that all he needs to stay stocked in Dungeness is having a few bucks worth of turkey or chicken legs for bait and some gas money for the boat. With the pots baited and license in pocket, you can fill your freezer full of these crazy crustaceans in a few weeks within the allotted season and eat for a year! That was all we needed to hear. And you honestly don't even need a boat. Throwing a pot out over a dock should work just as well and be just as rewarding! And we can't express how much fun it is for the whole family to get involved, too! What else is on this site? Glad you asked! 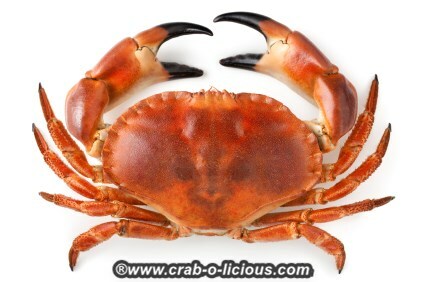 Though there are well over 4,000 various species of this shellfish, you will find information, here, on all the various types of crab that can be caught and eaten from off of the Atlantic and Pacific shores of the United States. 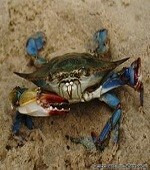 You can find out where these crustaceans habitats are and their respected seasons are for catching them. 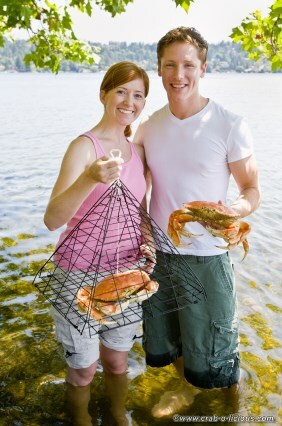 You can check the rules and regulations for recreational crabbing in your area, here. And, you can find a festival/feed in your area, too. Recipes are the main course of this site. 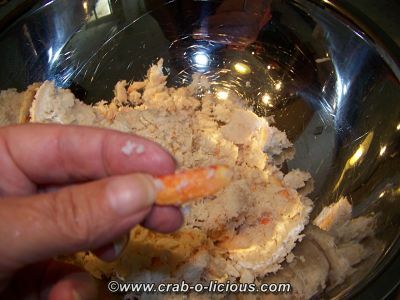 For many of our recipes, you could use virtually any type of crab meat: Dungeness, flaked king or snow, or even Blue crustacean meat if you are in the south and eastern part of the states. Our family is in "Dungeness Country", so we naturally prefer them above the other types, but we are not beyond trying many of these recipes with other types of these crustaceans that are available to us. With this said, we have a lot of great recipes for you to try, no matter what flavor you prefer, in the various cooking categories. And, of course, we are adding new ones all the time. 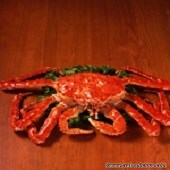 We will help you find a special recipe to serve as the focal point of a special dining occasion in your home. 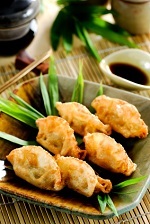 Many of these recipes are from top chef's in the U.S. who have put their creations in books. 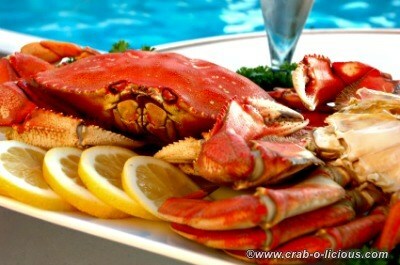 We got many of them and we will share them with you and give you place where you can share with us your favorite crab recipes. 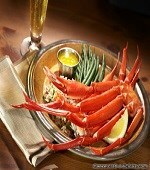 We certainly have the "classics," and the most popular from shore to shore in the U.S. of A. We also have many delicious soups and chowder recipes that will warm you in the winter months, and appetizers, dips, salads and so much more that will delight your palette and please your taste buds. 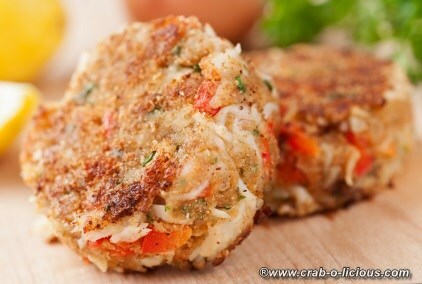 We post, what we feel, is the best of the best crab meat recipes, all together, right here. 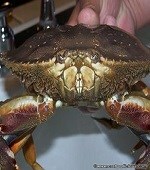 I promise to use it only to send you Crab Clique. Go back up to the top or stop in below and say, "Hello!" We love to hear from our visitors! Make sure you scroll below and "Like Us" on Facebook if you're there! Have your say, ask a question, or at least say hello! Leave us a comment in the box below. Catch 'em! Clean 'em! Cook 'em! Eat 'em!